I have had so much fun this summer linking up with Just Reed with her Ten Pin Summer Linky. 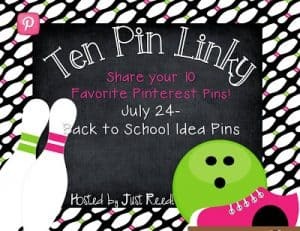 Of course we had to end this linky with our favorite back to school pins! 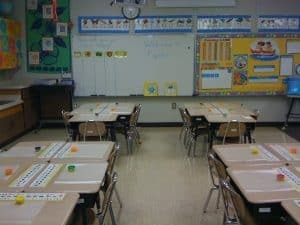 I still have a little over a month until school starts but I know many schools start very soon. So I hope you find some good ideas for back to school. 2. 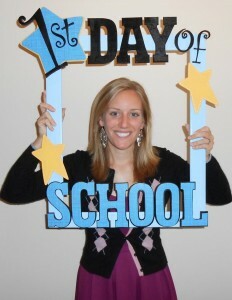 First Day of School Frame: This is a cute frame to use for the 1st day of school. My lovely, artistic vice principal has already made one of these for this year. I am so excited to use this! 3. 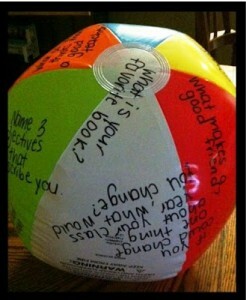 Back to School Beach Ball: This is a fun get-to-know you activity that gets kids talking. Throw the ball and have them answer the question that their thumb touches. This is a picture only. Sorry it’s link to the website doesn’t work anymore. 4. Playdough: Have the students make something with Playdough while you are taking care of putting up their supplies. They can write about what they made. 5. 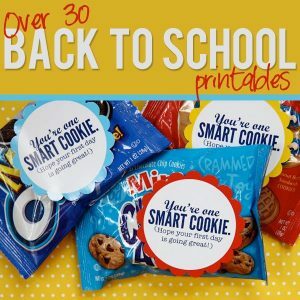 Back to School Printables: What a fun idea to have on your students’ desks or for your child going back to school. 6. 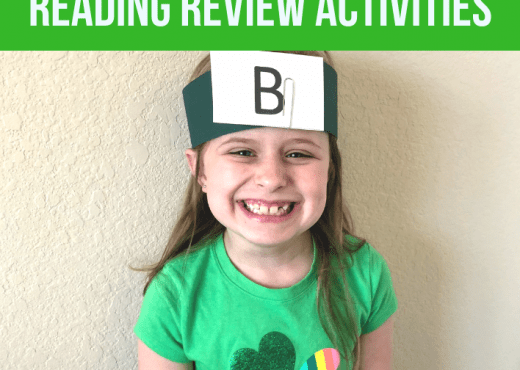 Recipe for Success: Such a fun way to bring food into the classroom. I think the kids would always remember this. 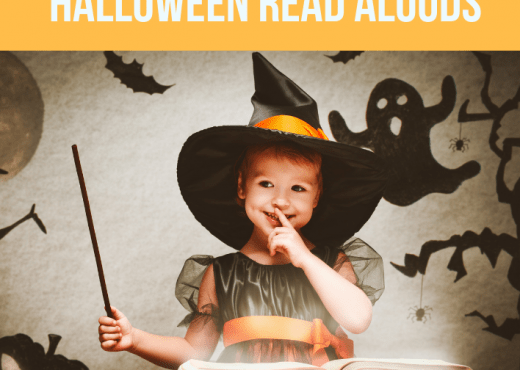 Scroll down to the bottom of the website to see this activity. 7. 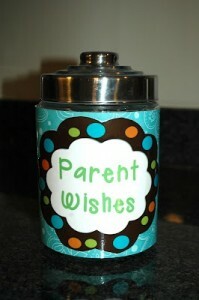 Parent Wish Jar: Such a unique way to get to know your students through their parents’ eyes. 8. 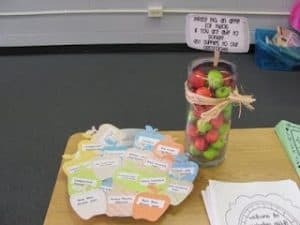 Supply Wish List: Such a cute way to ask parents to donate items to your room. 9. 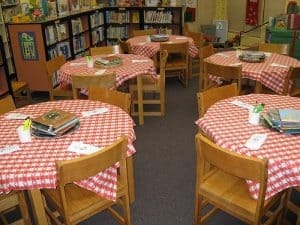 Back to School Ideas: This website has a lot of back to school ideas. 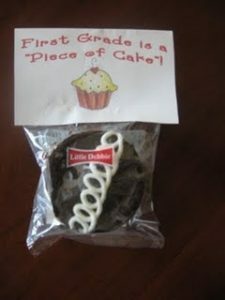 I love the cupcake idea! 10. 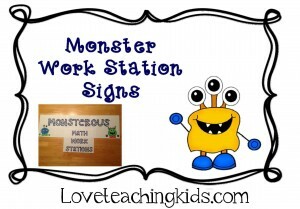 Monster Theme: I can’t wait to start making some of these monster themed goodies for my room. 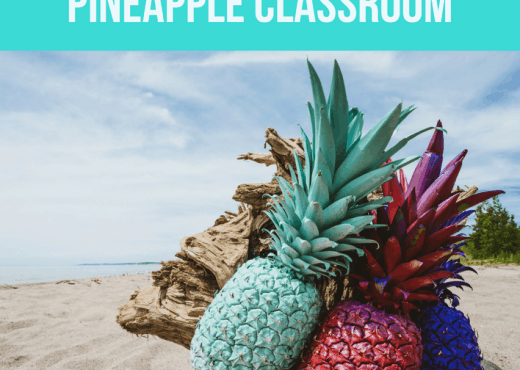 I hope you have found some new ideas for back to school. Make sure to go by Just Reed and check out the other Back to School Pins. May each of you have a great school year! Would you mind sending me the link for the back to school beach ball icebreaker? I would really appreciate it! 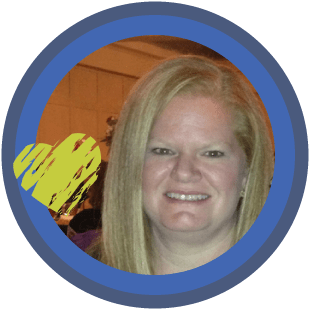 I am needing help thinking of questions to write on the beach ball. I’m sorry it looks like the link is broken. It wasn’t my blog. I hope the picture is able to help.